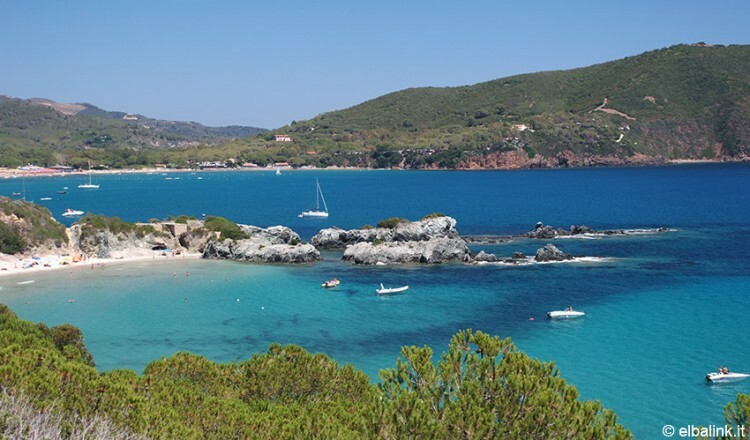 On the Island of Elba the campsite Laconella is situated in Lacona, Capoliveri and covers an area of 20,000 metres on the promontory of Punta Contessa, between the beautiful beaches of Lacona and Laconella. 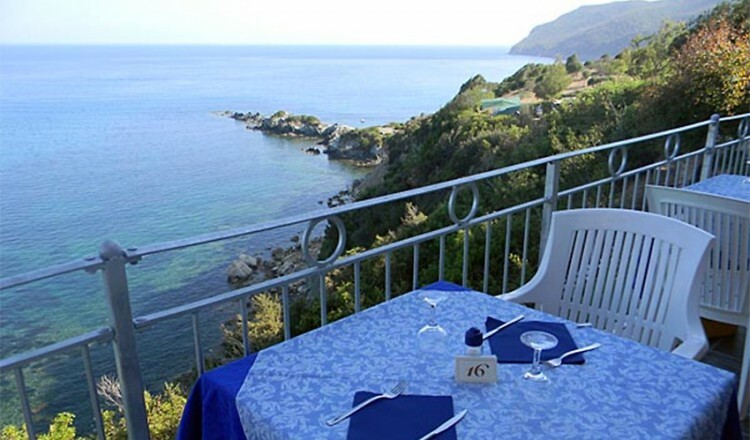 It offers enchanting views, peace and quiet, and the courtesy which our guests deserve. The plots are separated by geranium and butterbush hedging. For the entire holiday season one person is assigned solely to the care and cleaning of the plots. 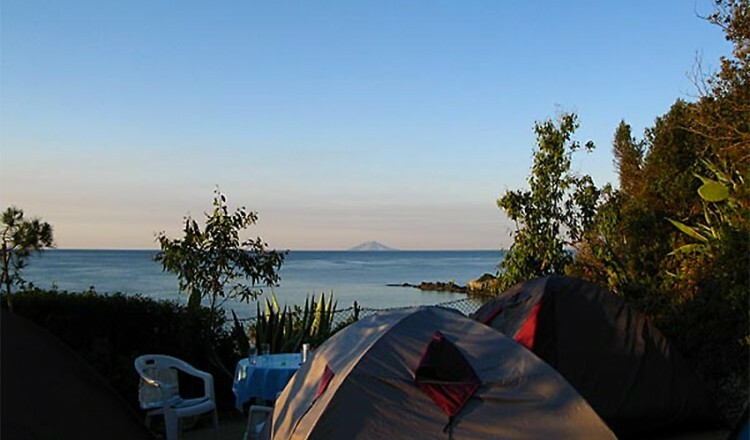 Coco Sweet tents are centrally located within the campsite and are able to accommodate families of up to 4 people. 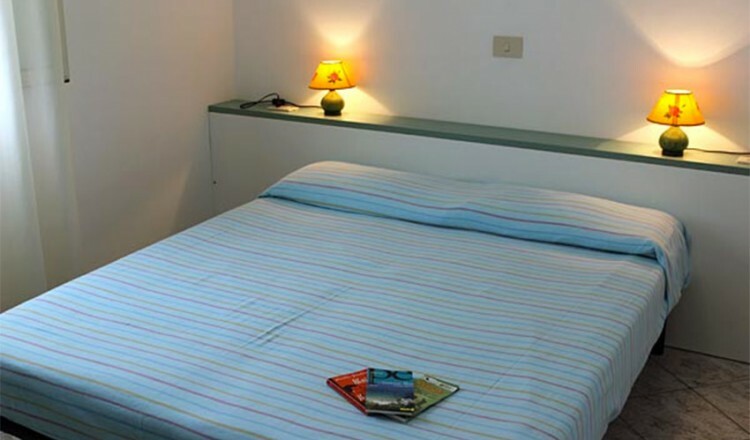 They consist of a double bedroom, a living area with 2 single beds and a single zone with refrigerator, table, stools and cupboards. 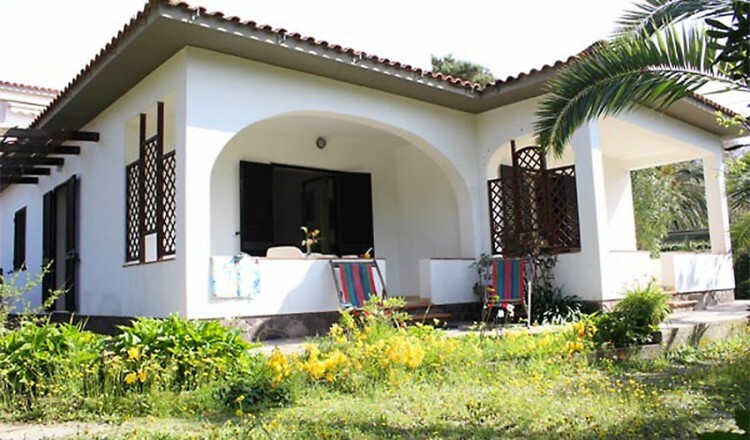 They also have an outdoor veranda with wooden decking, furnished with a table and chairs, and an outdoor kitchen area. 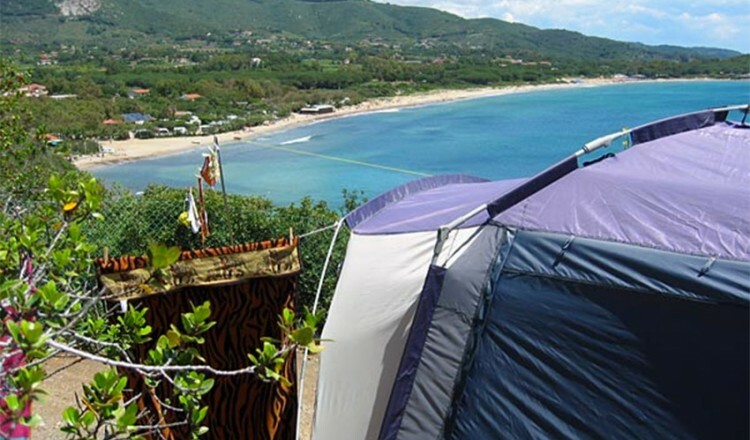 Coco Sweet tents do not have private toilet facilities or water and gas connections. For your convenience, they have use of the new toilet block 30 meters away. 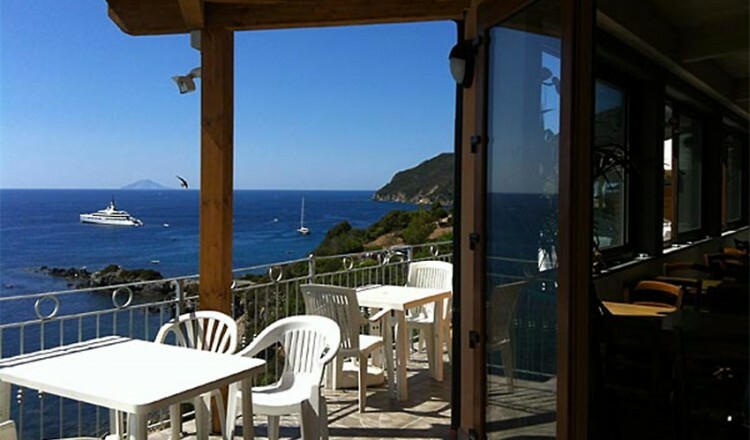 Our new Superior Chalets are inside the campsite and all enjoy a direct or partial view of the sea. 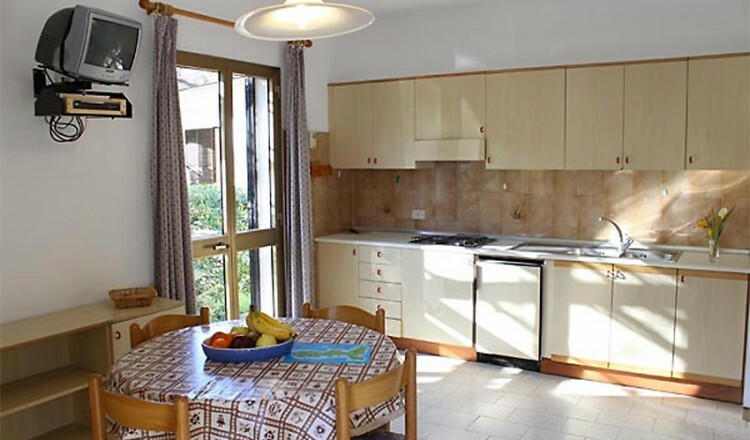 They are three-room apartments comprising a double bedroom with en-suite facilities, a bedroom with two single beds, an additional bathroom, a large indoor living-room with kitchen area with a double sofa-bed, and a veranda furnished with tables, chairs and deckchair. 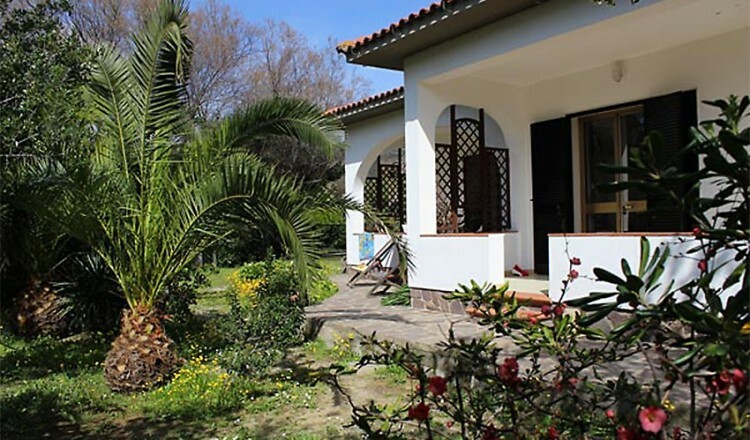 Chalets have air-conditioning, heating, dishwasher, Sat-TV and safe. 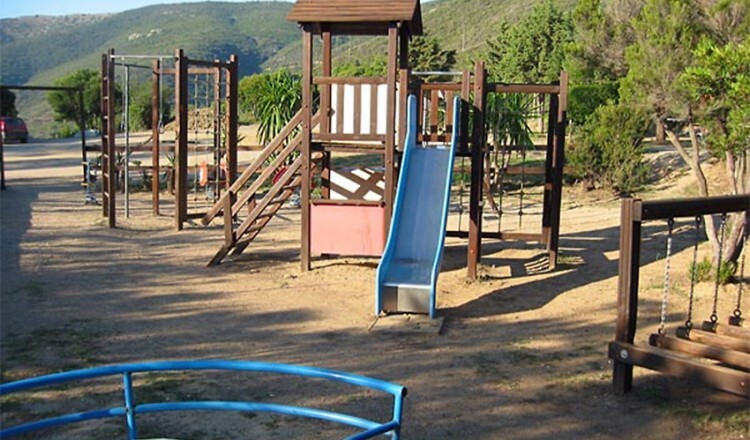 Free of charge for campers are the use of barbecues, bicycles, a bowling green, table tennis and a small soccer field; for small children there is a well-equipped play area. 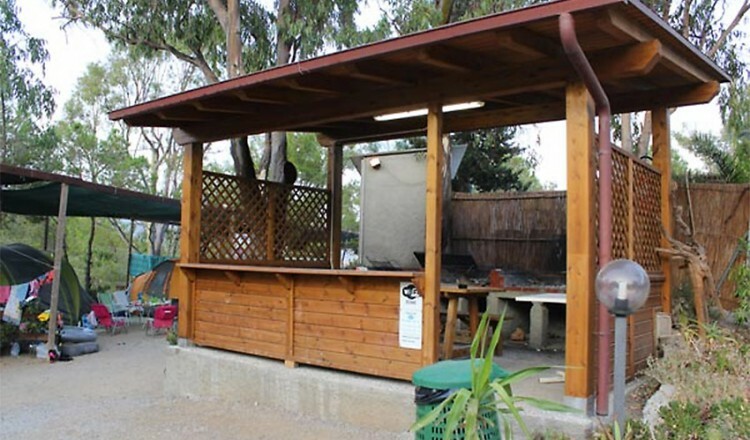 In the camping there is a bar, restaurant, pizzeria and mini-market. Washing machines are available to campers. 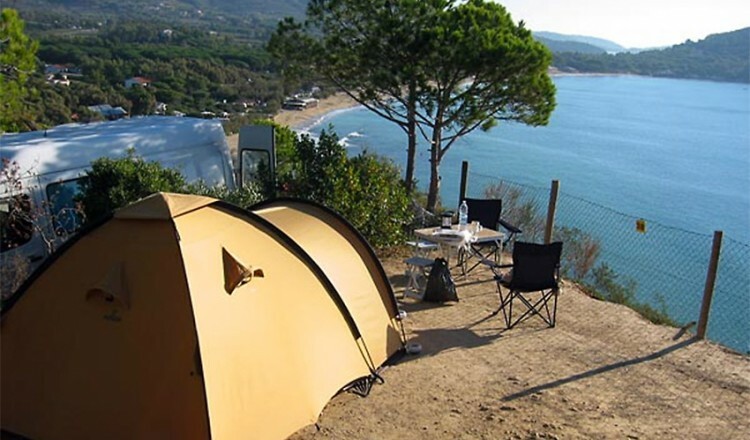 The campsite Laconella is connected with garage and repair services, as well as numerous other tourist services. 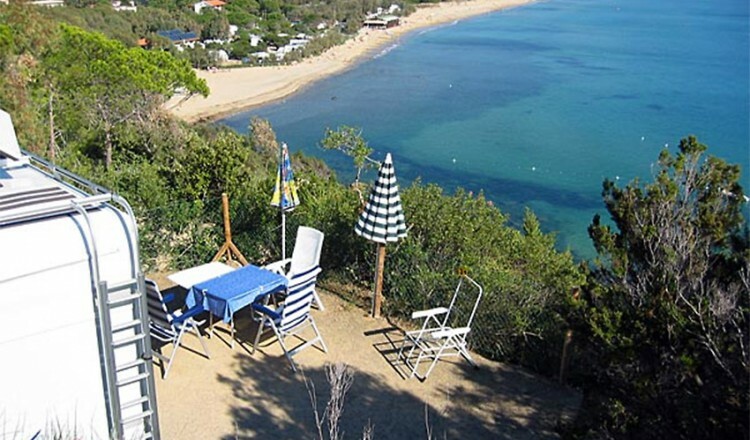 Outside the campsite there are the flats “Il Glicine” at a distance of 30 m. from Lacona beach. They are all two roomed, and each flat consists of a double bedroom, a living room/kitchen with a double bed settee, bathroom and shower. 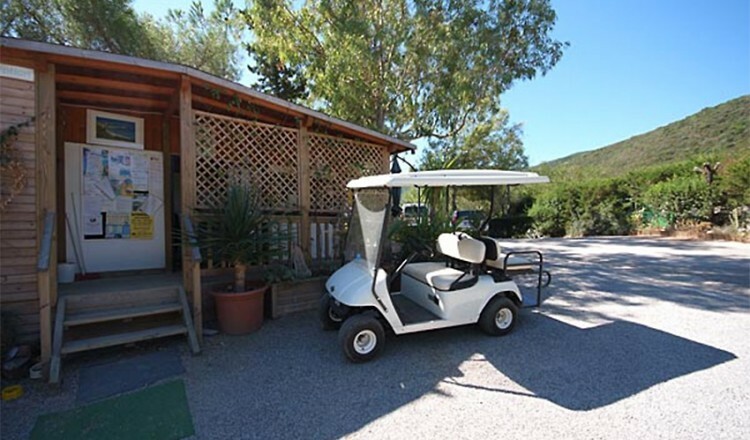 Guests have the use of a large garden and a free parking facilities, all fenced off to guarantee children’s safety. 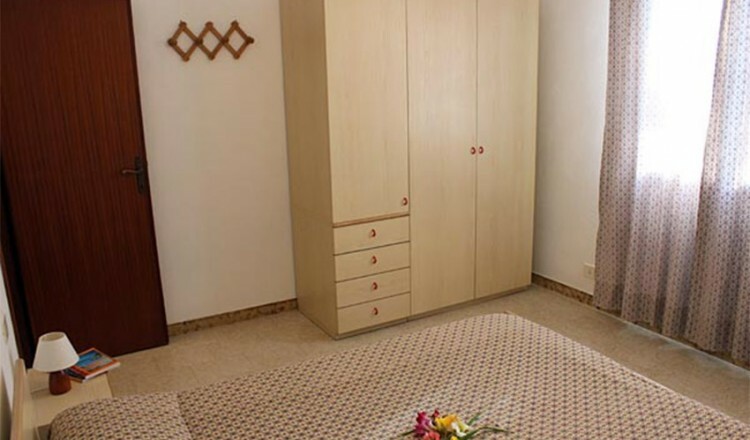 All flats have air conditioning, satellite TV with Italian and foreign channels, and all are fitted with a safe. The garden has both barbecue facilities and outside shower. 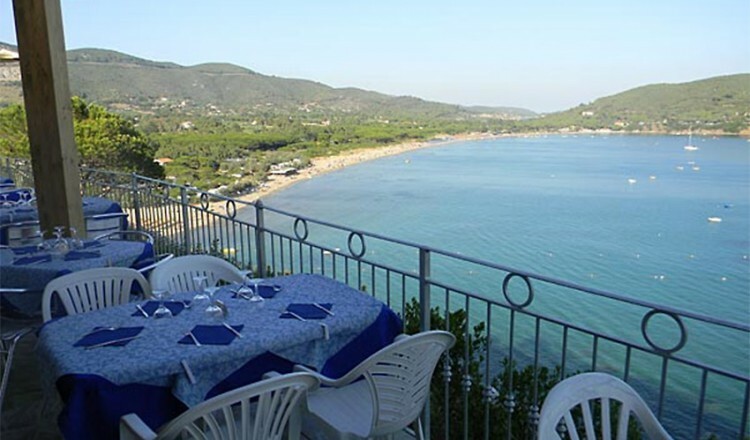 Inside the campsite there are bars, restaurants and a pizzeria with a terrace looking out to the sea and the beautiful bay of Lacona. Whether you have dinner in the restaurant or breakfast in the bar you can admire the truly unique and spectacular view. 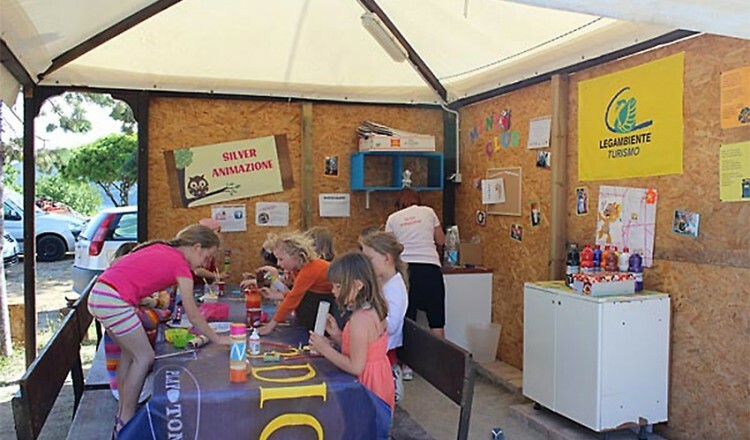 Although the mini market in the campsite is small it has a good supply of basic and fresh produce, fruit and vegetables, and also a very good choice of organic products. 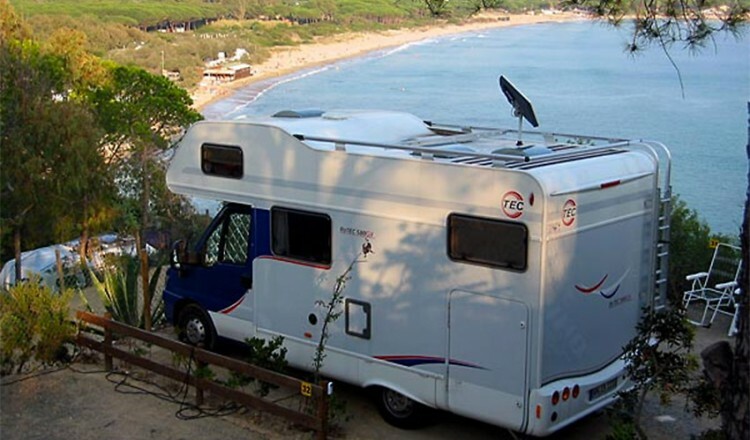 It also sells camping and sea equipment. 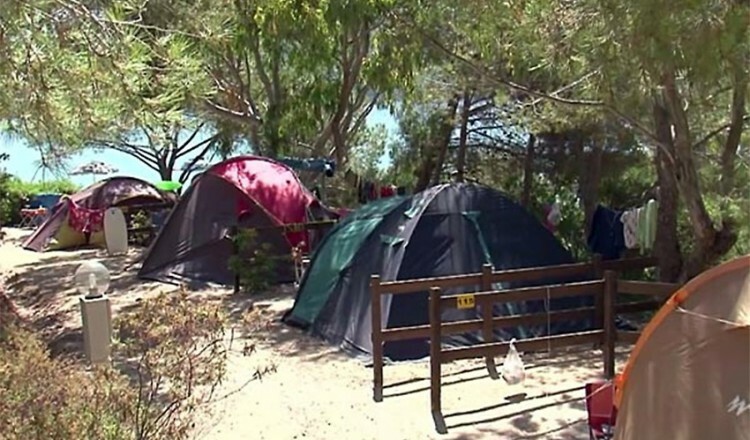 The Mini Club on the campsite offers a wide selection of games and entertainment especially for children. It is right next to the Play park, and is open 5 afternoons a week. There is always something new and different to do, and everything is based on respect of the environment and recycling. The laboratories are bright and colourful, and here children will have a lot of fun as they learn very quickly how to create something new from things we use every day (for example plastic bottles, cardboard boxes and much more). Here children are free to let their imagination run wild, and when they go back home, they can proudly show off everything they have made.